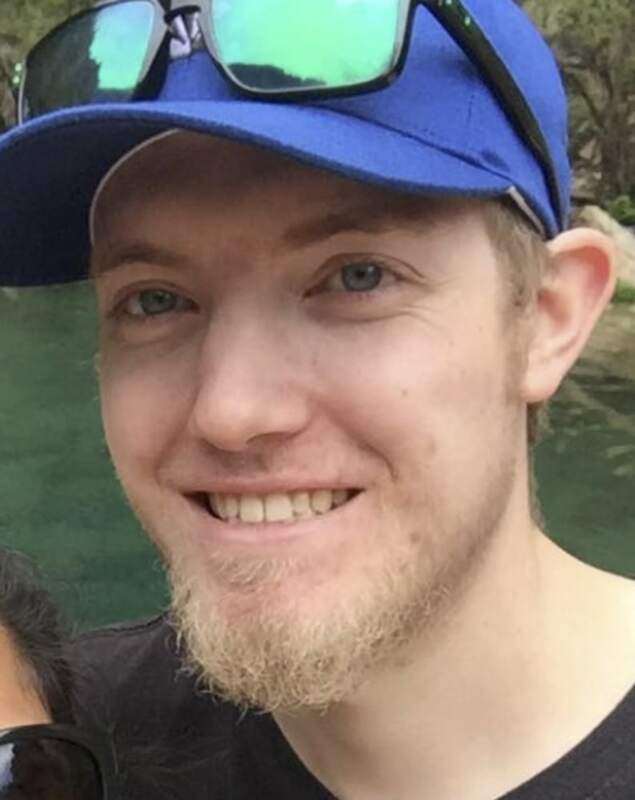 It’s been nearly one month since Colorado paramedic Eric Pracht walked out of his home and vanished. The last time anyone saw Eric, who works for the South Park Ambulance District, was just before midnight on July 22, 2016. The 25-year-old and his fiancée had some friends over that Friday night to his Lakewood condominium. After some drinking, the talk turned to the recent police shootings, officials say. “He was upset over the recent shootings against police and things got a little heated,” Steve Davis, Public Information Office for the Lakewood Police Department, told Dateline. “He was reportedly concerned because he wears a uniform and thought he could become a target of some kind." After Eric and fiancée went to take out the trash, he told her he needed to take a short walk to get some air, according to police. She went back inside. He didn't come back. Authorities say foul play has not been ruled out, but there is no indication any harm has come to Eric either. In fact, there have been no real clues at all. “He never had any talk of suicidal thoughts or anything like that. It’s almost as if he just walked away,” said Davis. The days after Eric’s disappearance were filled with volunteer searches surrounding his apartment complex. Authorities also brought in cadaver dogs to see if they could get the scent of where Eric may have headed. “We’ve exhausted all leads and haven’t come up with anything,” said Davis. There has been no activity on Eric’s cell phone, credit and debit cards or his social media pages. Police are hoping anyone out there who may have seen anything will come forward. 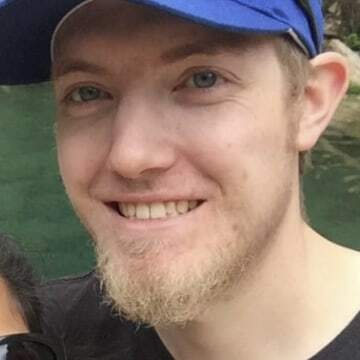 Family members have told local media outlets the disappearance is extremely out of character for Eric, who loved his job and has never done anything like this in the past. Eric Pracht is described as 5’11” tall, weighing 150 lbs. with blond hair and blue eyes. If you have any information regarding his whereabouts, you’re urged to contact the Lakewood Police Department at (303) 987-7111.